Joshua “The Passion” Pacio may have lost the ONE Strawweight World Championship via razor-thin split decision three months ago. 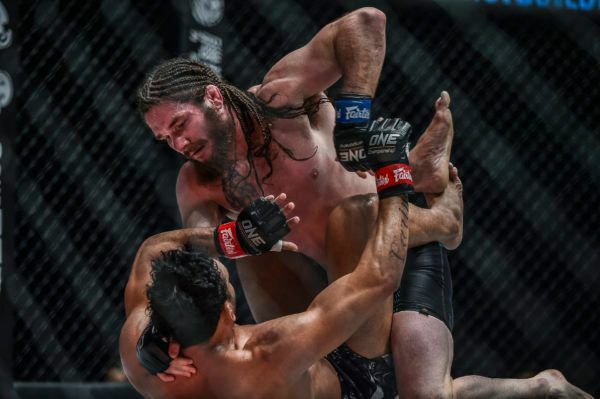 However, he reclaimed the gold with an outstanding fourth-round knockout in his rematch with reigning titleholder Yosuke “The Ninja” Saruta at ONE: ROOTS OF HONOR on Friday, 12 April. 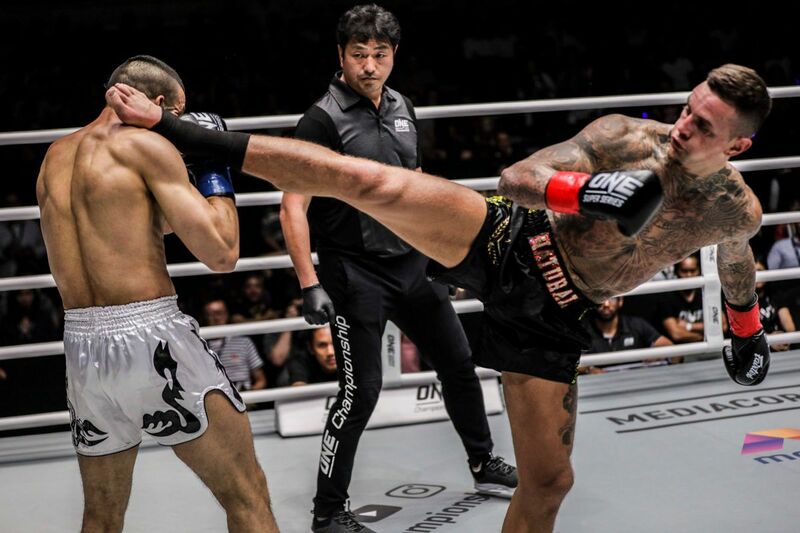 The crowd inside the Mall Of Asia Arena in Manila, Philippines came unglued when their hometown hero connected with a sensational head kick that put away the Japanese World Champion in the night’s co-main event. With the home crowd roaring in his favor, Pacio opened the first round with a huge spinning back kick to his rival’s midsection. Saruta survived and then countered with a takedown to slow the action, but he could not keep the local hero grounded for long. Back on the feet, both athletes were looking for the perfect opportunity to unleash their striking combinations. But when Pacio finally exploded forward, Saruta countered with a powerful right hand to drop the Team Lakay representative. 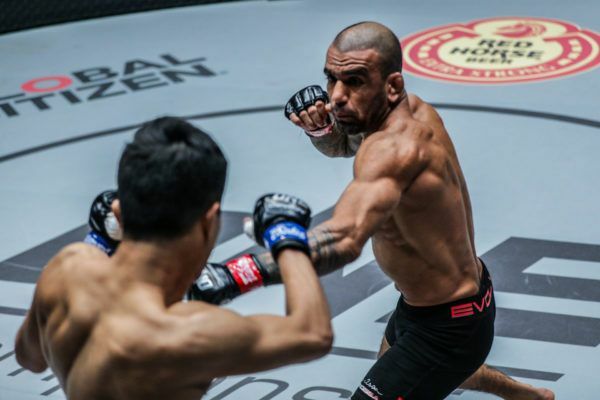 “The Ninja” followed him to the canvas in an attempt to finish him, but the Filipino quickly recovered so he could stave off his opponent’s attacks and work back to his feet. After an action-packed first stanza, the pace slowed down in the second frame. Saruta looked for openings to leap inside and pick his shots, whereas “The Passion” measured his explosive striking attacks. 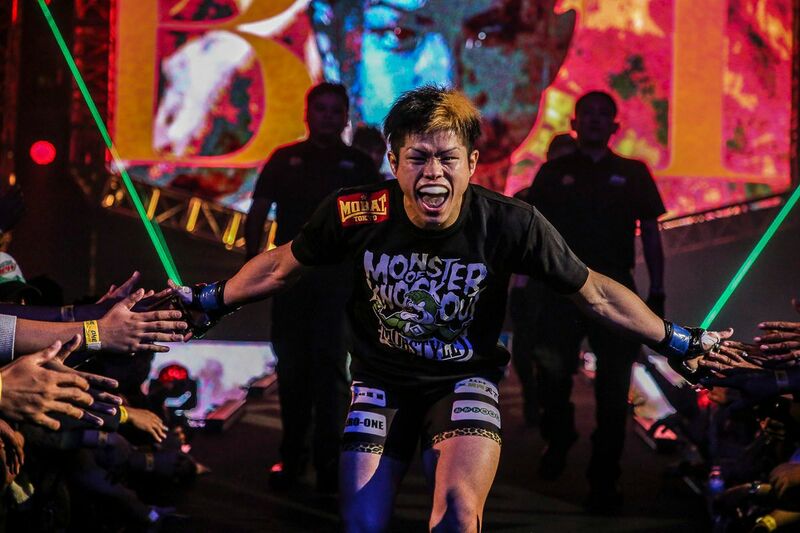 It seemed like Pacio was genuinely surprised his Japanese rival was willing to stand and engage with him on the feet, which resulted in each athlete patiently waiting to deliver the perfect counter strike. The action picked up again in the third. 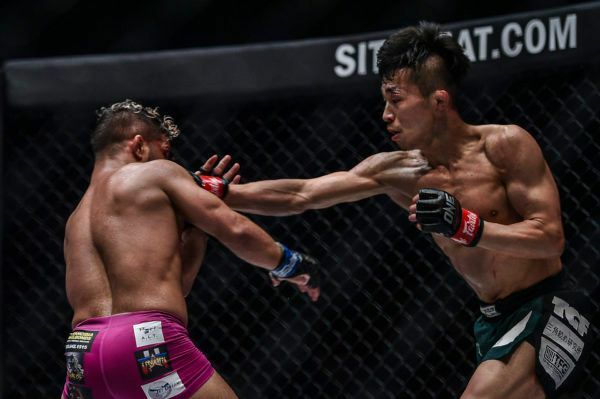 Saruta mixed up his attack a little bit more, as he hit a takedown and kept the Baguio City native guessing throughout the five-minute period. Pacio was more passive, but he still managed to fire off stinging leg kicks and counter punches any time the Tokyo resident moved forward. Although “The Passion” could not find a home for his head kicks in this round, his luck would change in the following stanza. In the fourth round, Pacio was once again measuring Saruta. The wushu stylist was patiently waiting for the right time to unleash one of his trademark strikes. That time came halfway into the period, as the 23-year-old uncorked a devastating head kick just as Saruta started to move forward with an overhand right. 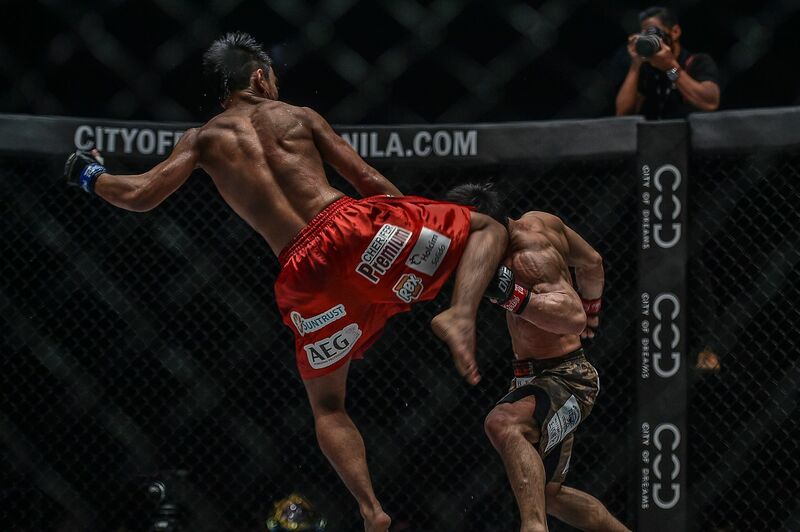 As soon as Pacio’s knee connected with his adversary’s temple, “The Ninja” fell face-first onto the canvas. Referee Kemp Cheng immediately jumped in and waved off the contest at 2:43 of round four. 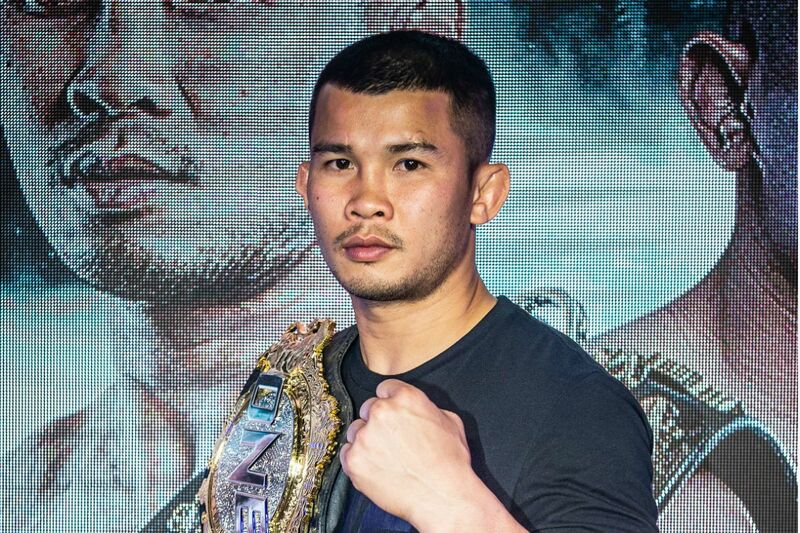 The victory moved Pacio’s professional mixed martial arts record to 14-3, but more importantly, he regained the ONE Strawweight World Championship. Also, this was a much-needed win for Team Lakay, as the stable lost all four of its ONE World Titles in a span of three months. 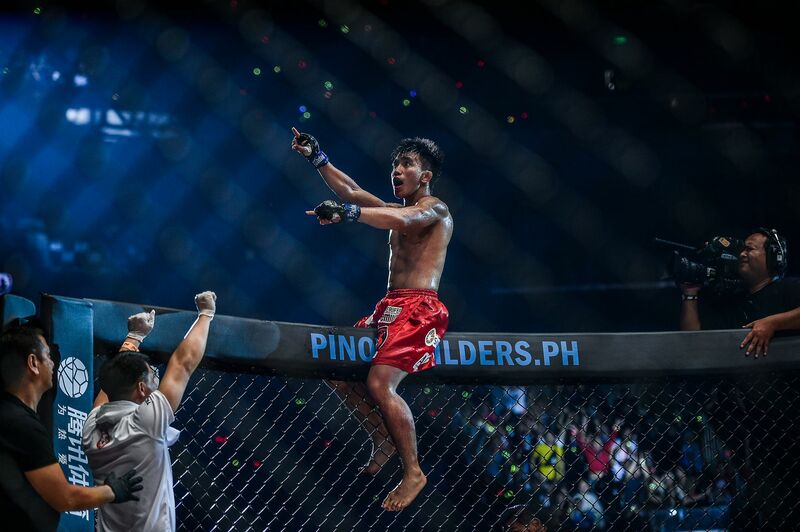 Hometown hero Joshua Pacio shares a sensational victory with his fellow Filipinos! It will be a long road to reclaiming all the belts, but this inspirational victory is a good start for the Baguio City martial arts squad. 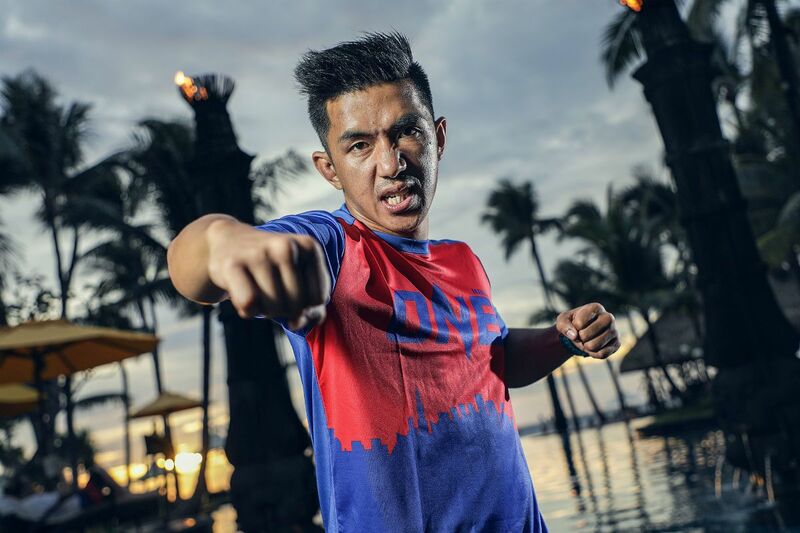 "The Sweeper" cleaned up with a unanimous decision in the last ONE Flyweight World Grand Prix quarter-final. 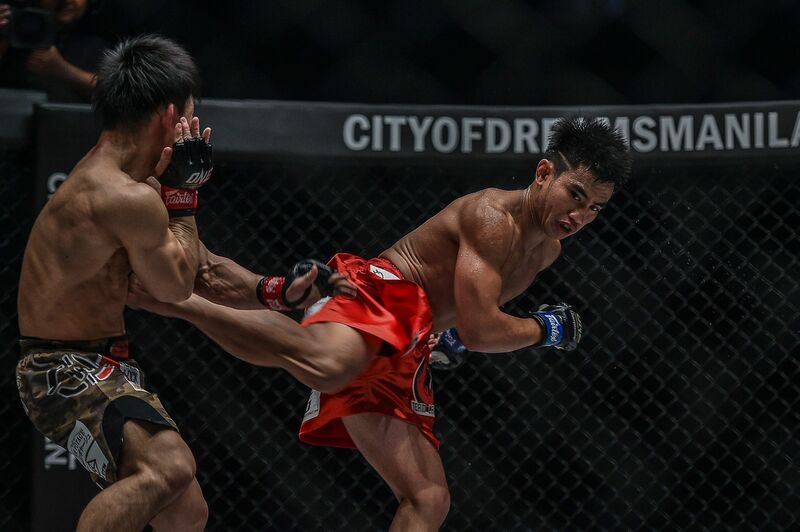 Despite the Chinese athlete's best efforts, Issa left Manila with a memorable first-round armbar. "Mister KO" got the edge over "Mr. Cool" in this battle of big hitters at ONE: ROOTS OF HONOR. 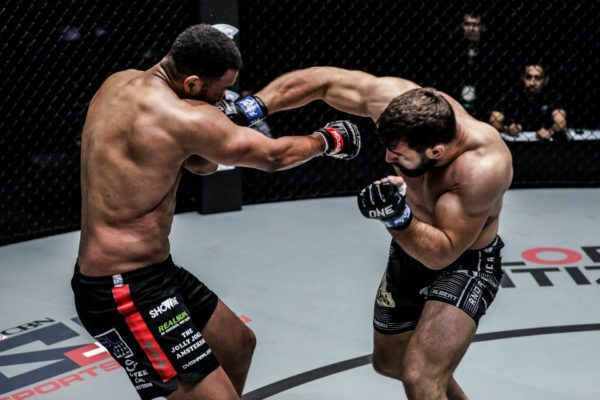 The American registered a TKO victory and stepped closer to a showdown with Zebaztian Kadestam.